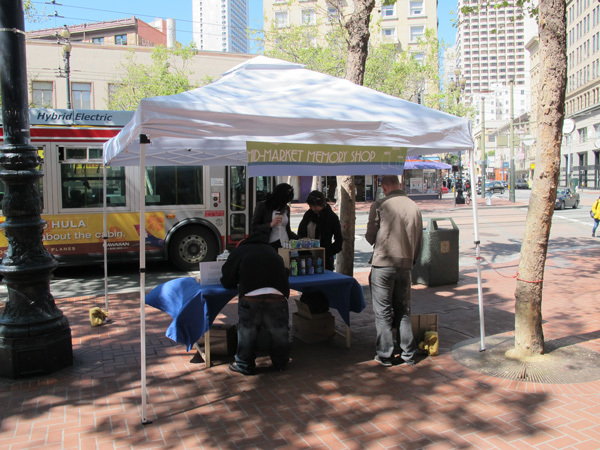 Multi-media temporary installation, Market Street, San Francisco, 2012. 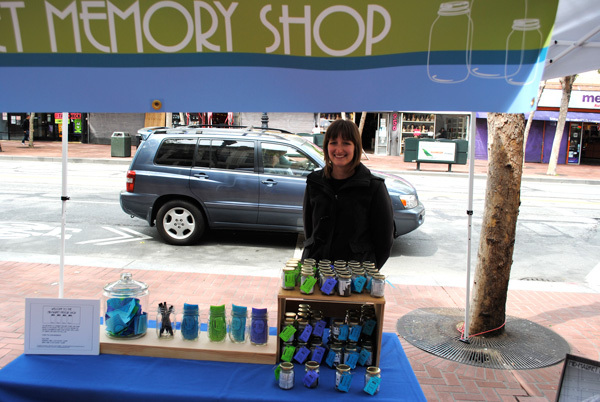 Mid-Market Memory Shop took the store to the street through a two-day-only interactive inside-out storefront. 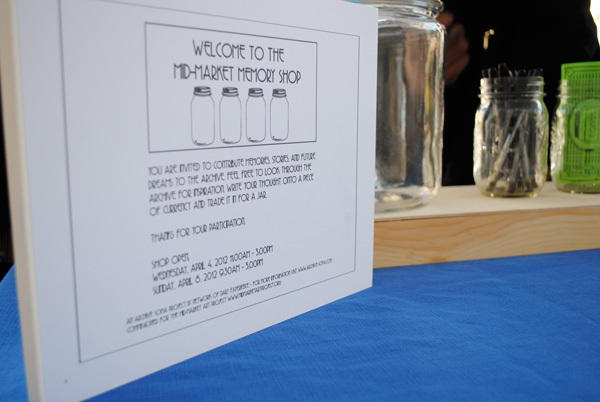 NODE invited community members to meet researchers at the storefront to contribute to a community archive. 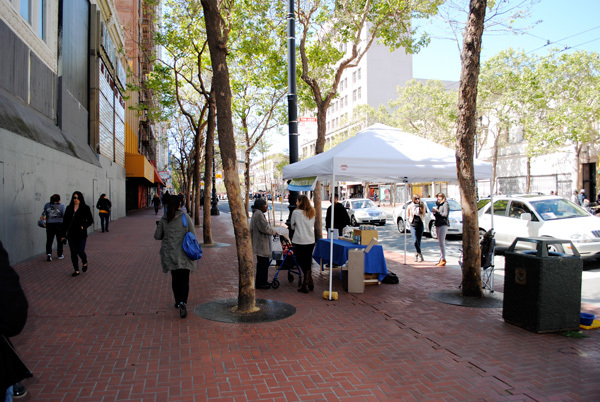 The project is produced in conjunction with the Mid-Market Art Project (MMAP) — a collaboration that investigates the role of the arts in urban renewal. 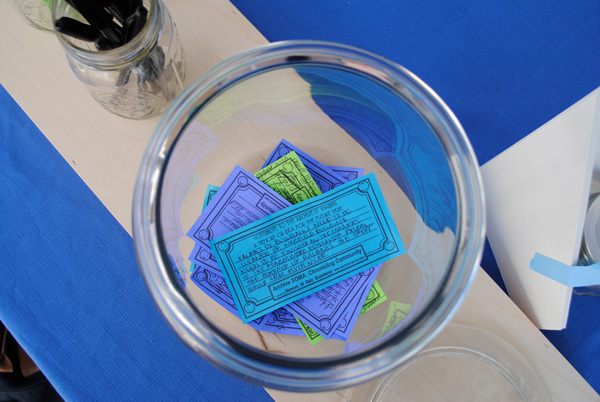 Participants were invited to contribute their memories, stories, future dreams, objects, text, images, sound, photography, and video to the archive. 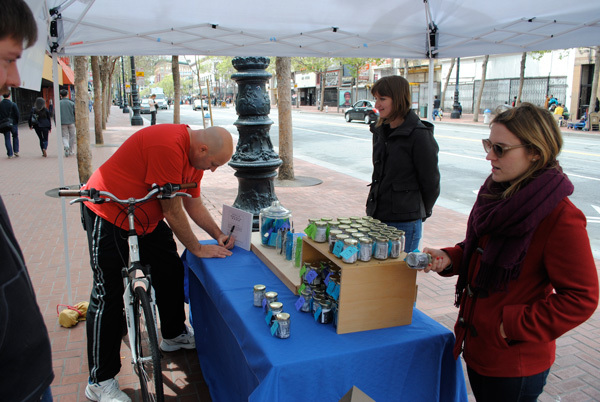 Utilizing a vacant retail space near 925 Market Street, shop patrons exchanged ideas of community and memories of the area. 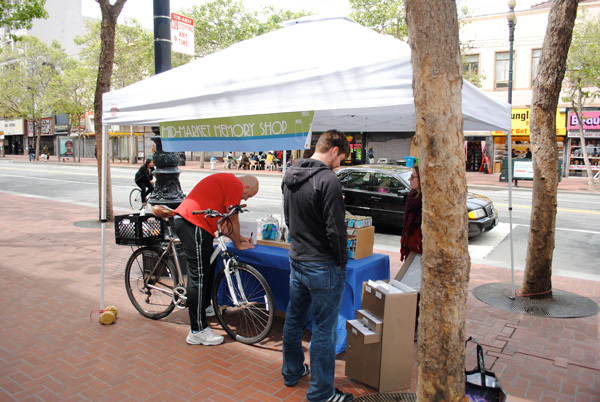 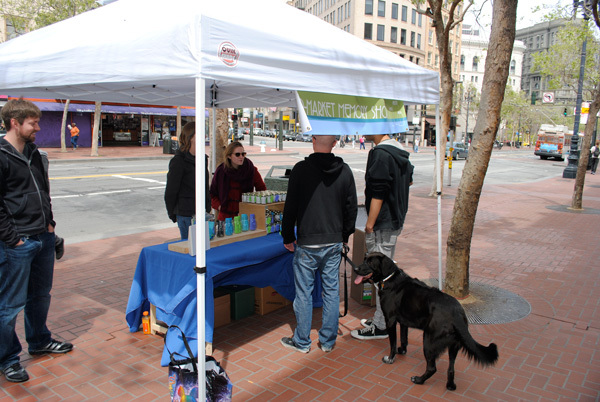 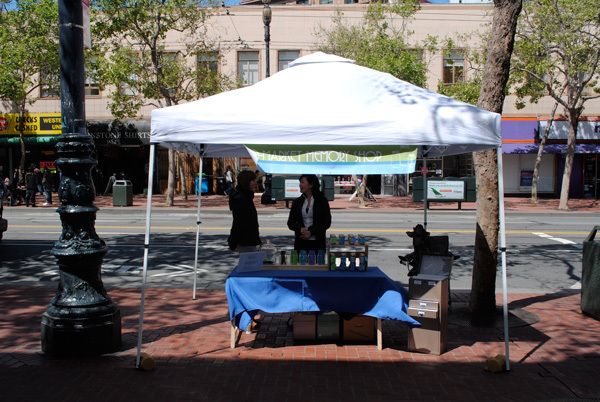 A section of the sidewalk was transformed into an open store and workspace, welcome to anyone who chose to participate. 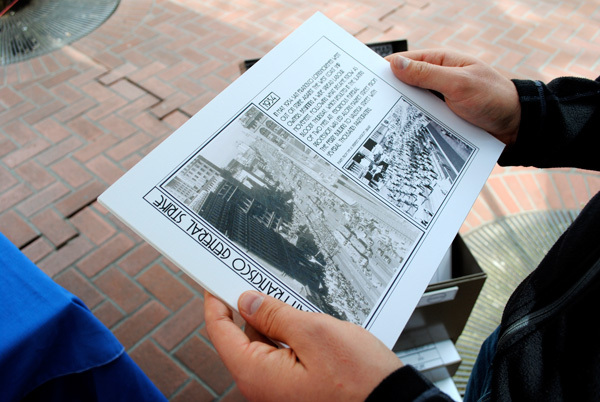 Each participant was invited to take a reproduced material from the archive home in exchange for a memory, story or future dream of the Mid-Market corridor.